Karen Yates is a multidisciplinary artist who has developed an expanded international practice that includes performance creation, stage direction, writing, acting, digital sound art, and social engagement. Her work focuses on economic hierarchy. She is the lead artist on CDH and received an Individual Artist Program Grant from DCASE for this project. Contact. Lindsay Hopkins is an interdisciplinary artist, arts educator, and activist/community youth development worker whose work focuses social practice art and performance. She is the Community Planner and presentation organizer on CDH. 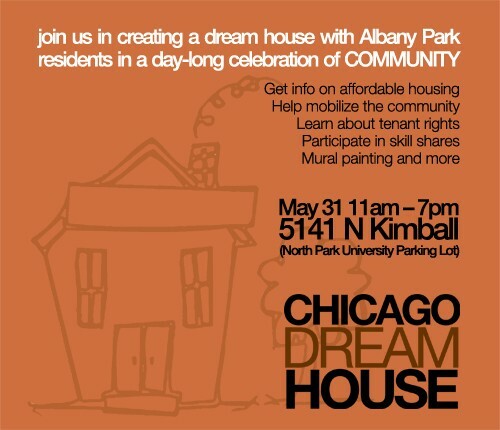 Last year, she received a DCASE individual artist grant to work at the Howard Area Community Center in Rogers Park. Contact. Mike Mroch, a theater artist who is also the general manager of the award-winning Strawdog Theatre Company, is the scenographer on CDH. A Chicago freelance set designer and director, he designed and managed the overall layout of the installation. Recently, he was the scenic designer for Trap Door Theatre’s production of “The Word Progress on My Mother’s Lips Doesn’t Ring True,” which toured Romania and went to the International Festival of Sibiu. Molly Mullen, a multidisciplinary theater artist who was the Literary Manager and Social Media Coordinator at the award-winning Red Tape Theatre. She has created social media campaigns in the corporate world and is the dramaturg and social media strategist on CDH.